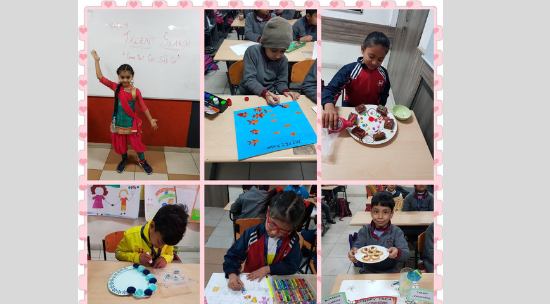 The budding artists, chefs and artists from Grades I to V at MRIS Charmwood participated in a “Talent Hunt Competition” in the school recently. The children performed under categories like Indian classical dance and music, Western dance and music, non-flammable cooking, art and craft, and drawing. This activity helped the budding stars display their creative streak in front of their peers and teachers.